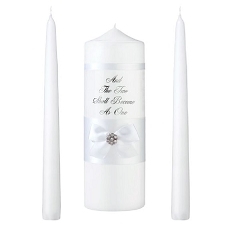 Bring stunning illumination to your event with the elegant beauty of pillar candles! 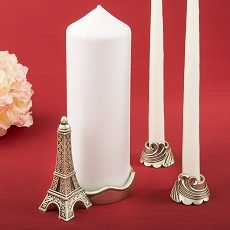 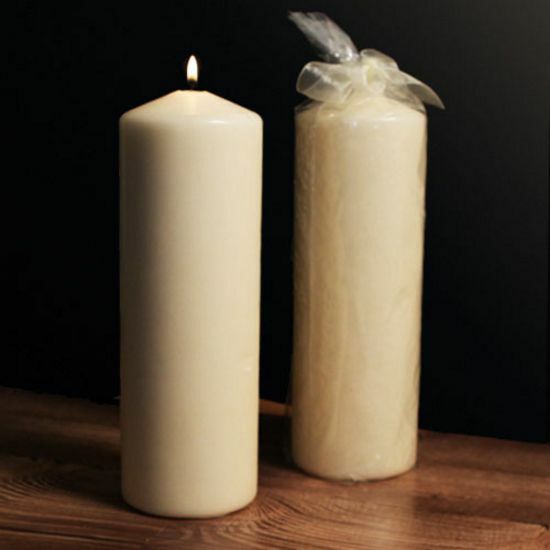 Ruby Blanc's "Ivory Tower" large pillar candle is the perfect candle for any occasion or special event. 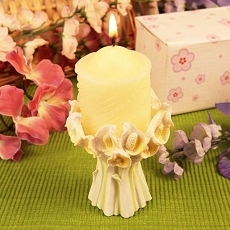 The beauty of this ivory colored candle is its simplicity coupled with the natural stunning presence that the pillar style candle embodies. 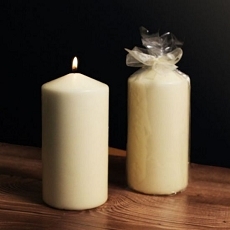 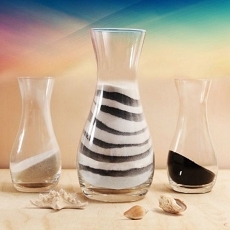 Thrill guests by having this brilliant and warm candle on tables at your next event!